The Ed Sullivan Show, broadcast in grainy black-and-white, was must-see TV for American families in the 1960s. Millions tuned in when Sullivan introduced U.S. audiences to the Beatles in February 1964. But it was the Rolling Stones’ appearance eight months later that put Sacramento in the national spotlight. Mick Jagger, then 21 years old, and his bandmates rocked their new single, Time is On My Side, to a studio audience of screaming teenagers before the host came out to say goodbye. “I want to wish all of you fellows a big success tomorrow night in Sacramento, California,” Sullivan said. Suddenly, Sacramento had cachet as a rock ‘n’ roll town, and the whole country knew it. The Stones flew cross-country to play Sacramento’s Memorial Auditorium, then the largest venue in town, on Monday, Oct. 26. Newhall ’73 (Theatre Arts) recently donated to his alma mater nearly 4,000 items – hundreds of authentic (and at least one fake) concert posters, handbills, T-shirts, a necktie, K-ZAP Radio logo wear, photographs, concert tickets, and even an Oasis Ballroom cocktail table – from his now-closed Sacramento Rock & Radio Museum. 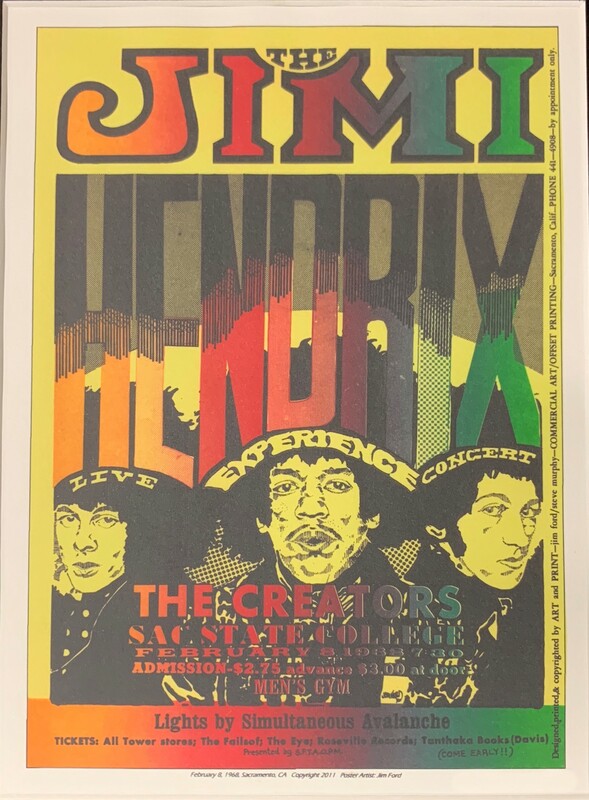 The University’s newly acquired Sacramento Rock & Radio Collection lives in the Gerth Special Collections & University Archives, where it’s available for study and research. The collection will continue to grow with contributions from new generations of Sacramento music fans.